In the past, we used to schedule out of town trips between Christmas and New Year because those were the days when all of us were free. This year, however, we had some family obligations that prevented us from leaving. So we decided to check into a hotel in the Metro and stay in. 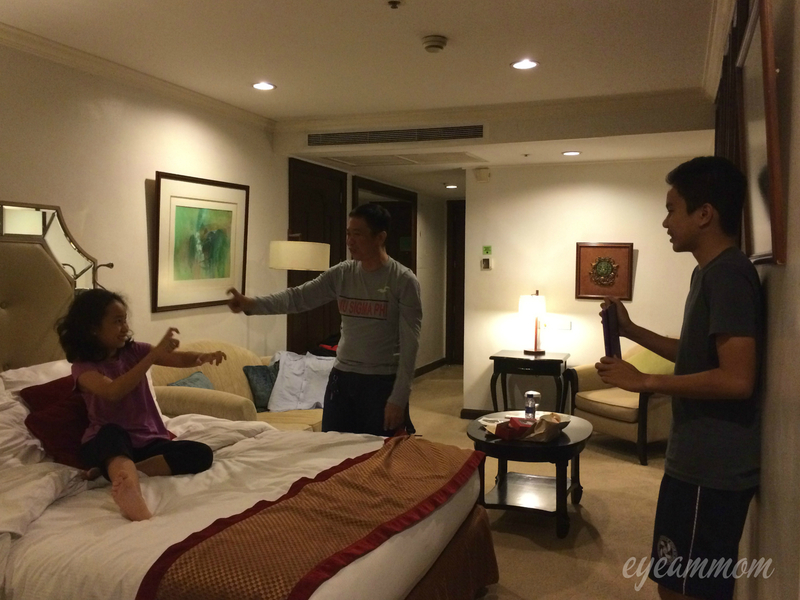 We had a leisurely lunch, went around the mall for a while before checking in and played some Charades in the room. We had a lot of fun just being together. We don’t get to do this very often – at least not as often as we would like. So I am very grateful that we had this opportunity. I cannot think of a better way to greet the New Year than having fun with my husband and our children. 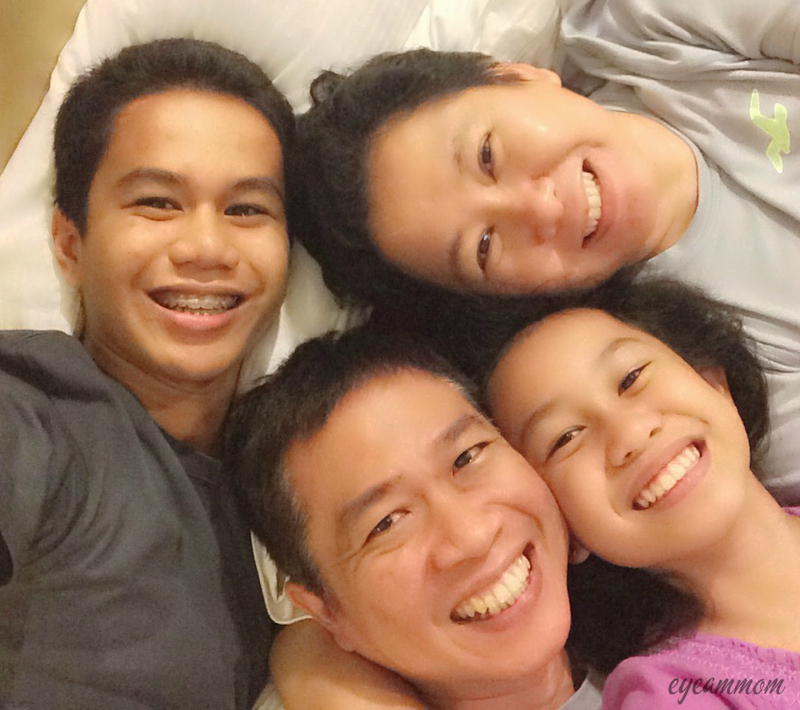 This entry was posted in Family, Life in the Metro, Vacation and tagged Discovery Suites, New Year. Bookmark the permalink.